NEW BRITAIN - The former Farmington town councilor who posed as a teenager to form a relationship with a 12-year-old that turned sexual as she got older will not see any prison time. 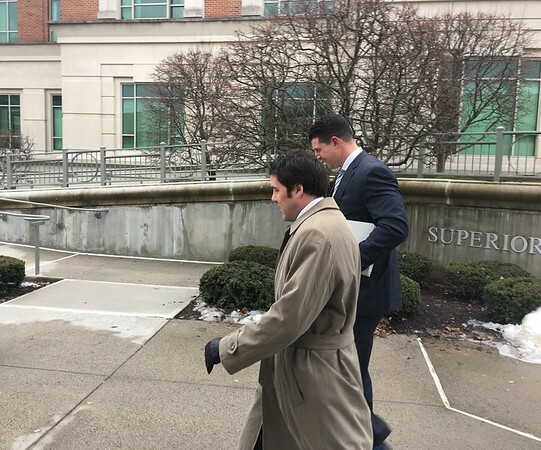 Jon Landry, 42, received 30 days in prison, suspended, with a one-year conditional discharge after pleading no contest to a second-degree sexual assault charge. A no contest plea means the defendant does not admit guilt to the charges but does not dispute the charge. If Landry had pleaded guilty, that plea could later be used against the defendant in a civil lawsuit. 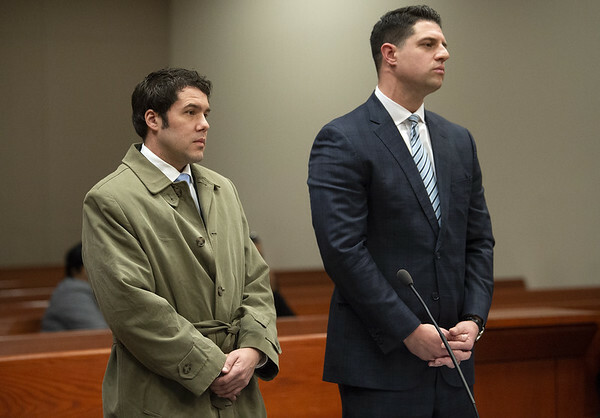 A trial was avoided with the plea given in New Britain Superior Court Thursday. As part of the plea, Landry is to have no contact with the victim or anyone associated with the victim through Feb. 7, 2099. Any violation of the order can result in up to 10 years of prison time as a separate offense, Alexander said. Landry also cannot possess any firearms or pistol permits, and must show proof of treatment with a letter to New Britain State’s Attorney Brian Preleski, as request by the victim in a letter she submitted to the court. The three-page letter submitted by the victim was read by Alexander in a closed-door chamber setting and ordered by Alexander to be sealed, other than for viewing by the state. Landry’s attorney, H. Brian Dumeer, had no objection to that so long as the letter couldn’t be viewed by a third party. In final statements from the state and the defense, Preleski said the disposition was appropriate because Landry is in his 40s and this was his first involvement with the criminal justice system. Since Landry’s arrest in July 2018, there has been no further contact between him and the victim, and Landry has received counseling, he added. Newington police don’t have any forensic evidence linking Landry to any part of the “broader course of conduct” by him, Preleski said. Preleski said he has spoken to the victim and she is satisfied with the deal. Dumeer said the police report was riddled with inaccuracies and lies and that Landry denies the claims. Landry would like to get this proceeding behind him and move on, Dumeer added. No further statement was made by Landry, who signed his sentencing papers in court, nor the victim, who also was present. According to Preleski, Landry began the lengthy relationship with the victim, who was in Newington, under the alias of Jason Davis. Court records show the relationship started in 2008 and that Landry posed as a 17 year-old when first talking to the 12-year-old. The two had their first sexual encounter when the girl was 16, the warrant for his arrest said. Nine years later, the victim told Landry to no longer communicate with her, Preleski said. 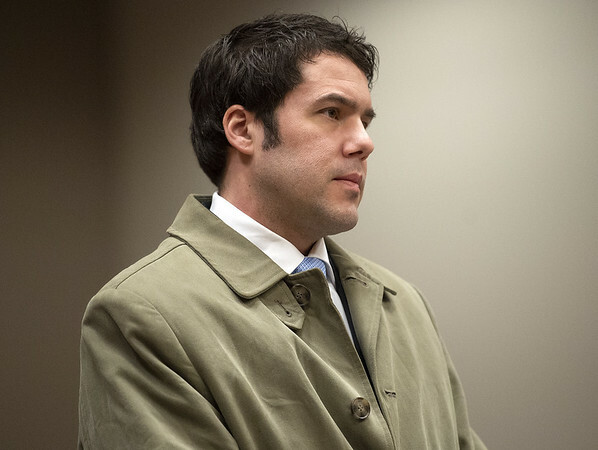 But Landry continued to send her text messages, Preleski added, to the point of their being of a harassing nature and causing alarm for the victim. Posted in New Britain Herald, General News on Thursday, 7 February 2019 20:12. Updated: Thursday, 7 February 2019 20:14.